Tuesday SOL What about technology? 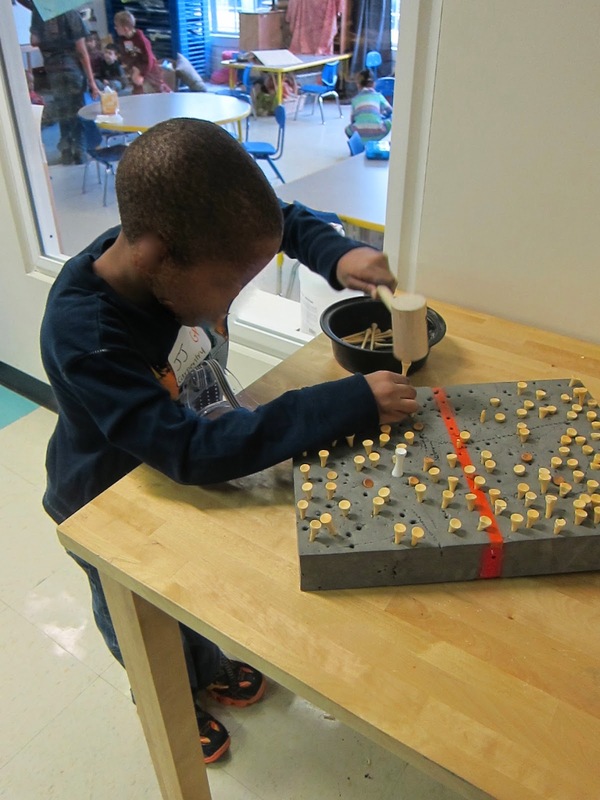 What are the signs of an excellent technology program at the preschool level? Or is it about providing an environment that is rich with time, space, freedom, and possibility? 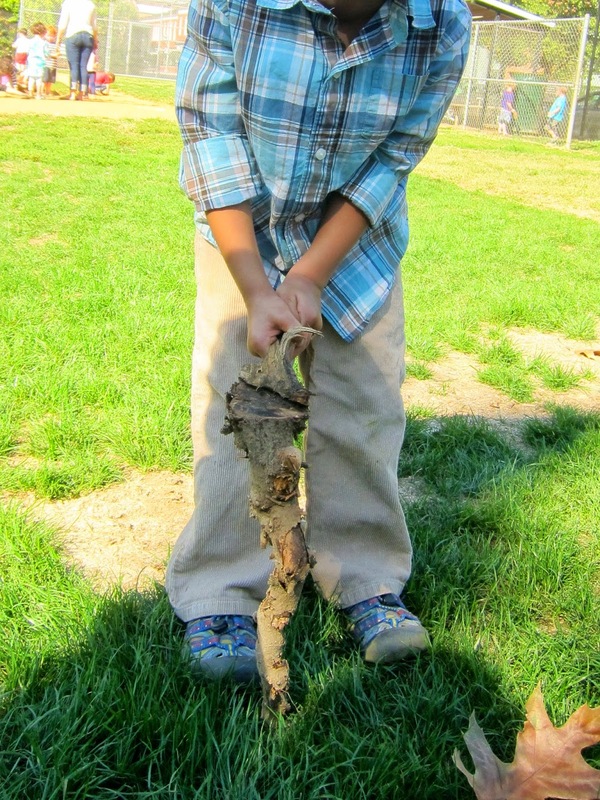 Children building structures and wondering, what makes this strong, sound, sturdy? 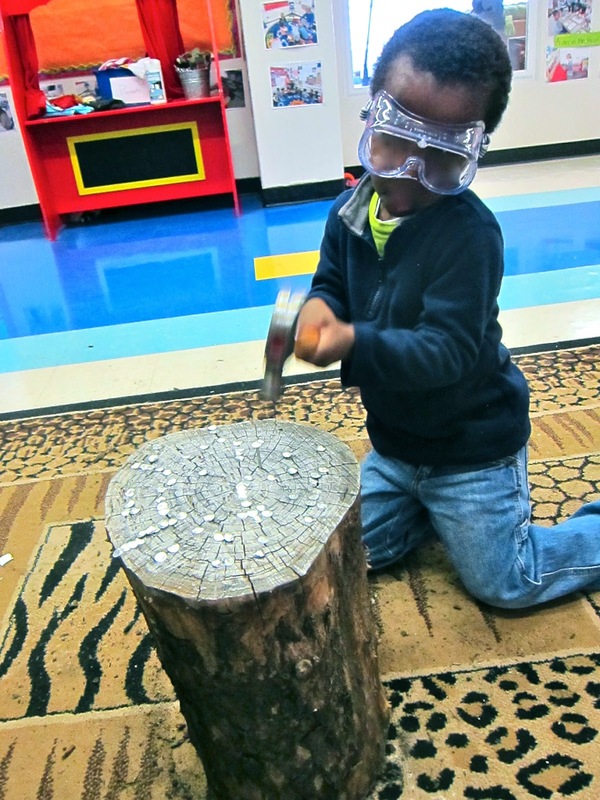 Children learning to use a variety of tools? 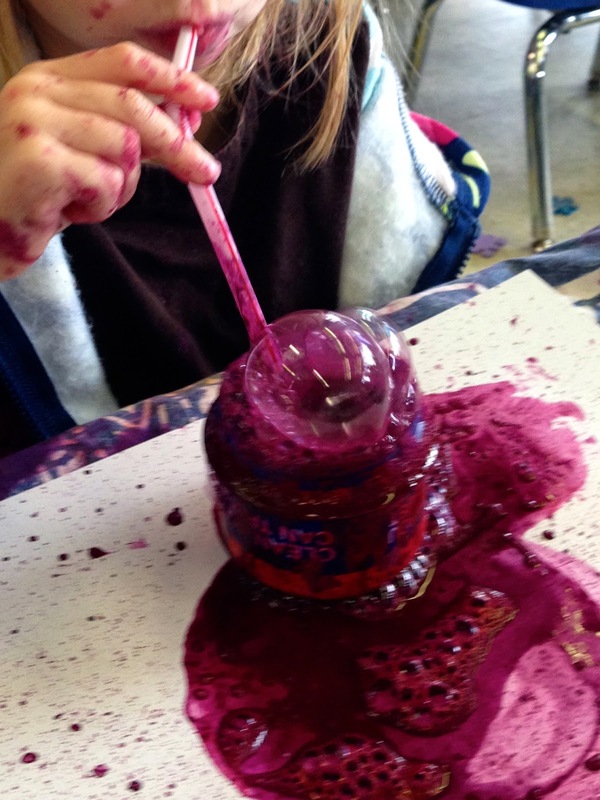 Children exploring mixtures and processes and wondering, why did that happen? Children planning a project, sharing the resources, working together, showing respect for one another's work? 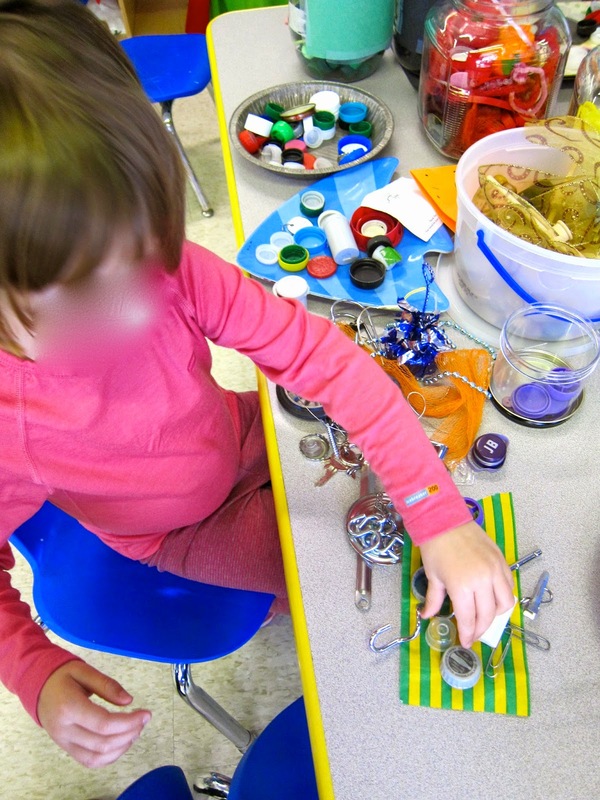 Children moving and manipulating objects and wondering, what just happened? Children investigating how things work and wondering, how might I make it faster, longer, bigger, better? 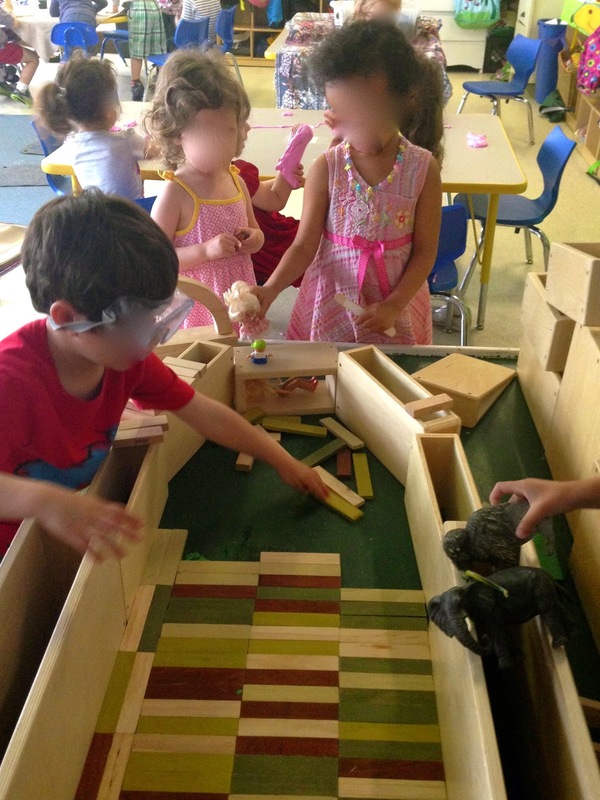 Children working with odds and ends, having access to ample materials, and wondering, what might this be? Children thinking with their hands and wondering, would it be possible to create something all new? 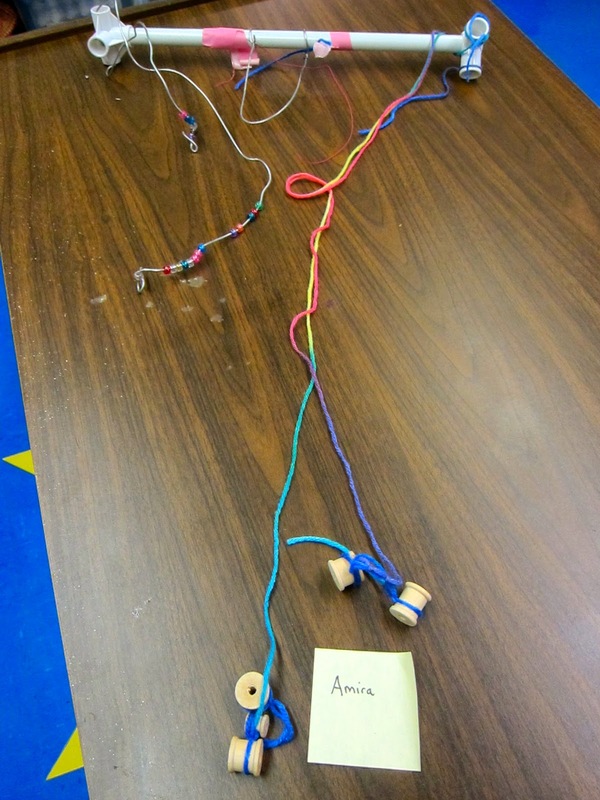 Children designing and creating devices and wondering, how might I make it do that? 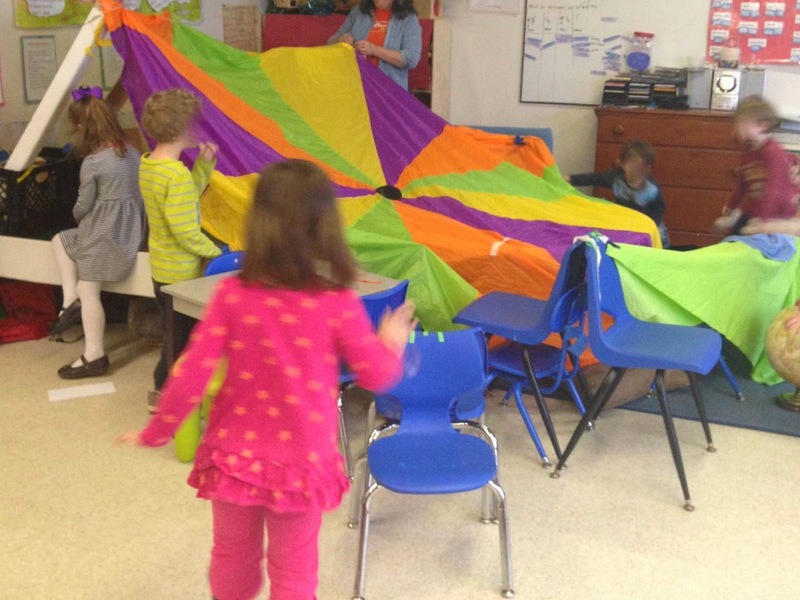 Engineering - Can you create a sculpture that moves? 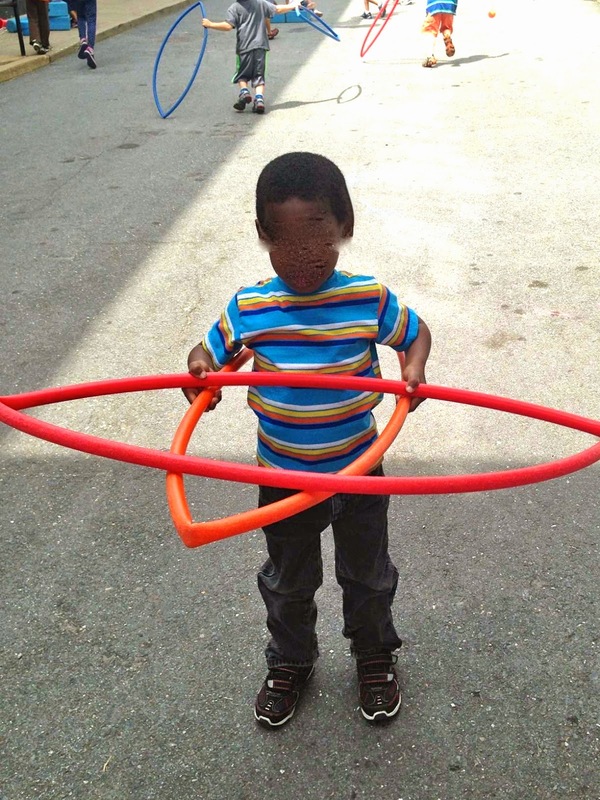 Children exploring the world through play, making interesting things happen, and challenging themselves to new limits? Merriam-Webster defines technology as the use of science to invent useful things or to solve problems. 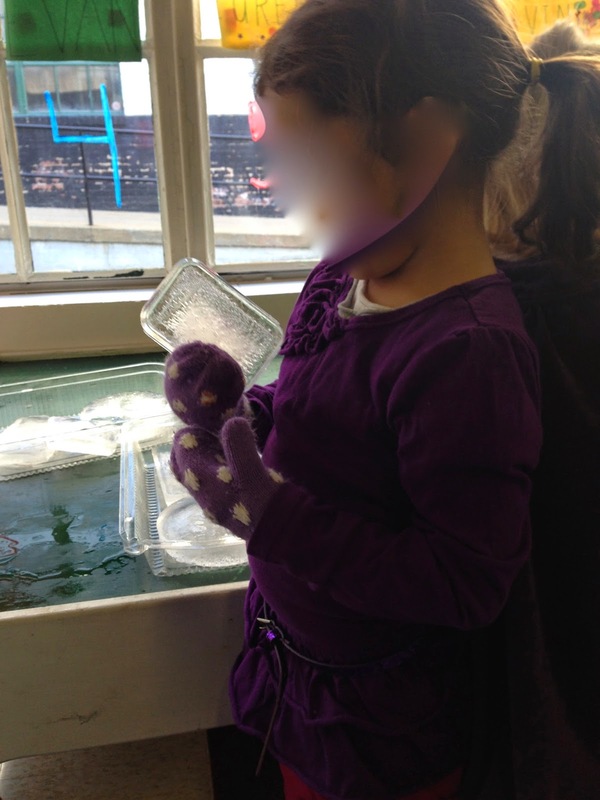 Preschoolers know - instinctively - the best materials for this scientific work. Just watch them at play in the classroom!